Unived’s Raw Coconut Vinegar is 100% natural, non-GMO and vegan. It’s contains strands of the Mother Culture which gives it a dusk and cloudy appearance. 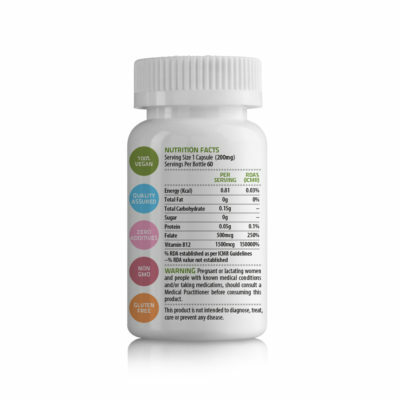 It’s an overall health tonic rich in nutrients, minerals, antioxidants, and vitamins. Coconut trees are deep rooted and absorb the soils rich mineral content and the same is preserved in the sap water which is fermented into our coconut vinegar. 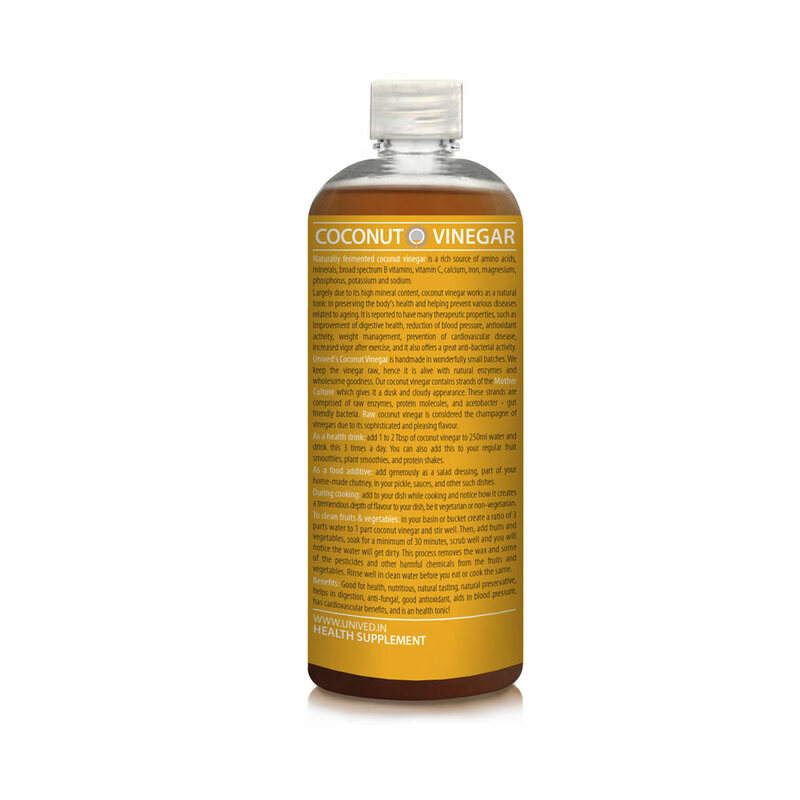 Coconut vinegar is abundant in potassium, broad spectrum vitamin B, vitamin C, and various amino acids. 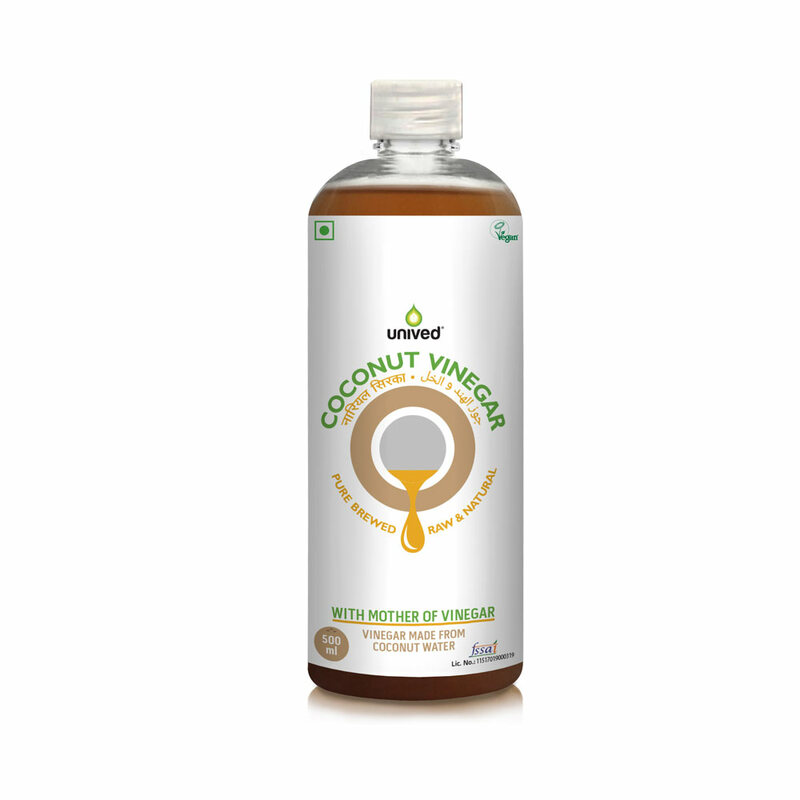 Largely due to its high mineral content, coconut vinegar works as a natural tonic in preserving the body’s health and helping prevent various diseases related to ageing. Our coconut vinegar is handmade in wonderfully small batches. 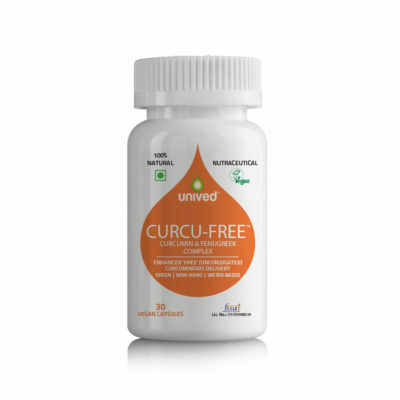 We keep the CV RAW (we do not distill it) and hence it is alive with natural enzymes and wholesome goodness. Our CV contains strands of the Mother Culture which gives it a dusk and cloudy appearance. 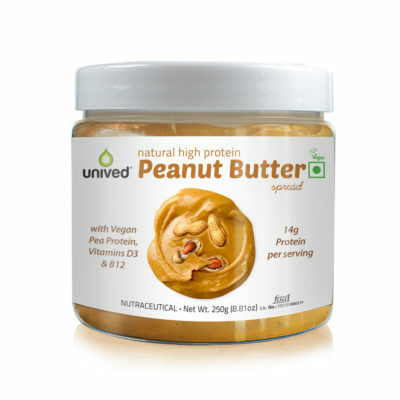 These strands are comprised of raw enzymes, protein molecules, and acetobacter – gut friendly bacteria. ACV has been popularly used as a daily health tonic to address various age-related health concerns. It is also used for hair and skin beauty therapy. However, recent publications suggest that raw CV has higher nutritional value as attributed to its deep rooted trees that grow along the coastline and thereby absorb the rich mineral content. You may mix 1-2 tablespoons of CV with 250ml of water, and sip during the day. You may consume this two to three times in the day. You can also add CV to your favourite smoothie recipes. 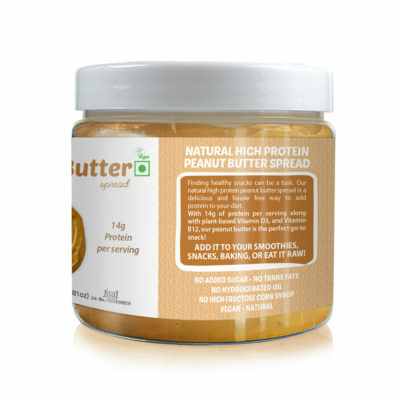 CV is also an excellent preservative and works great in pickles, and other such items. CV can also be added to regular food during cooking preparations to add a beautiful flavour to your dish. 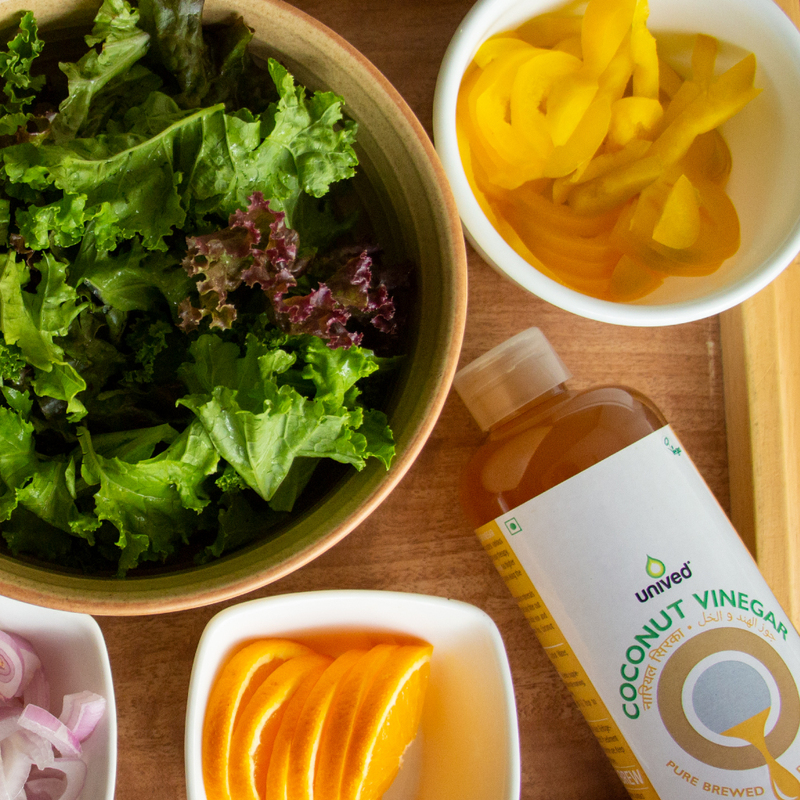 Can I consume coconut vinegar with Daily Supergreens? 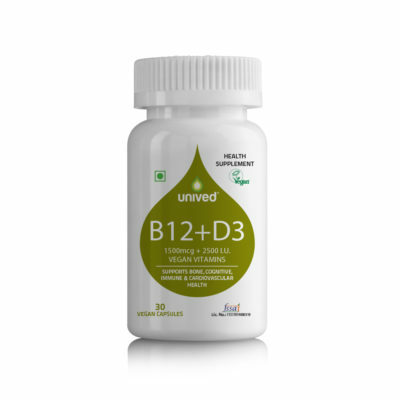 Since both products have alkalizing properties, you may consume both of them together. 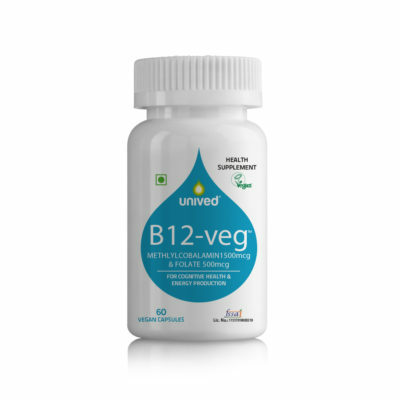 We use the active form of Vitamin B12, methylcobalamin in what is the industry’s highest potency at 99% purity. The formulation also includes 5-Methyltetrahydrofolate, which is the most biologically active form of the B-vitamin, folic acid. 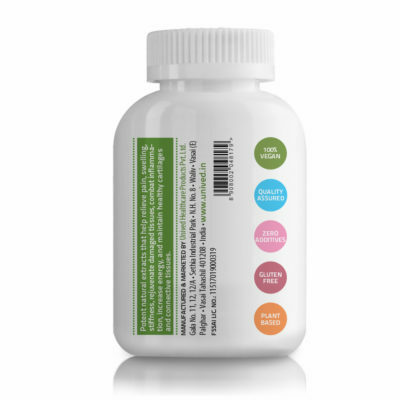 COLOX is a leading natural joint pain supplement to relief joint pain and inflammation, and strengthen cartilages and connective tissues. COLOX offers 901mg standardized phytochemical extracts of Boswellia serrata, Curcuma longa and Withania somnifera per serving. 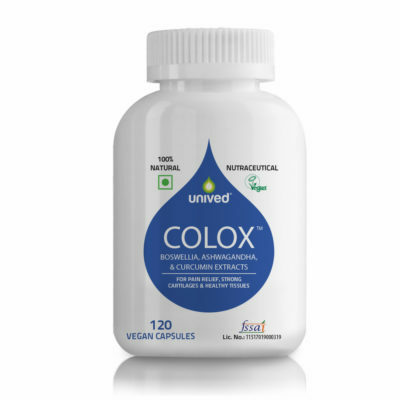 COLOX is appropriate for vegetarians and vegans.